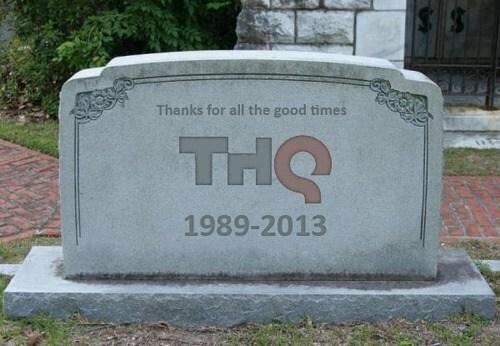 I'm still sad about the loss of THQ. I'm probably not the only one still feeling like they lost a piece of their childhood even though most of the Ips have went under new management. I'm just sad that a piece of gaming history has ceased to exist and that the stuff you physically own with a THQ logo on it is going to be so sad to see. I feel like right now that I should tell you about my childhood and how i've kind of grown up with THQ by my side. 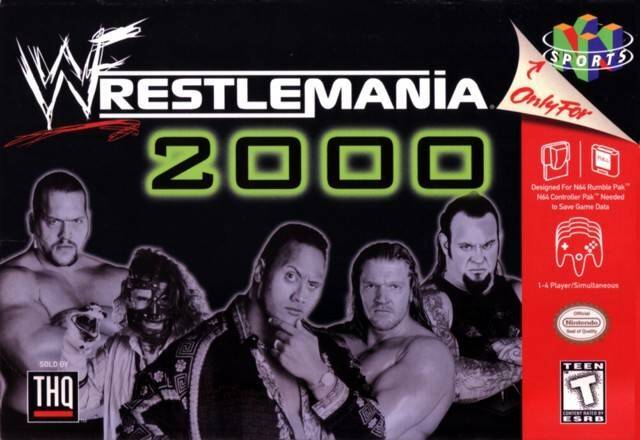 My first official THQ game would have to have been the licensed WWE title called Wrestlemania 2000. This was on the Nintendo 64 and was such a fun game that both me and my younger brother would play. We really bonded over this game because we had fun screwing around. My favorite part was when we would go into the wrestler customization feature and customize our own wrestlers. I would be the type of guy to make a really funny looking wrestler then give him a really funny name to suit him. This brought many many laughs to my brother and I. On a serious note, we did love to play the game. I think this was the only time I really bonded with my younger brother when I was growing up because we would always play this game together and have some fun. I know it caused problems for my mom because whenever we were in the living room, we would typically be playing this game. I have yet to replay this game again but nonetheless it is my first official memory of THQ and where my journey to play there games begin. My second venture into the world of THQ would be the game Destroy All Humans!. I always found this game extremely amusing and also it scared me a little bit when I was younger. It scared me a lot less though due to the voice acting of Richard Steven Horvitz who I am a big fan of. This little game was a gem because of the fact that it was a cheesy alien game in which you're trying to take over the Earth. This made me a die hard fan of the series. However, I started to gain interest in another series after this one. My third venture actually started with a war game, Frontlines: Fuel of War, the predecessor to the Homefront game. 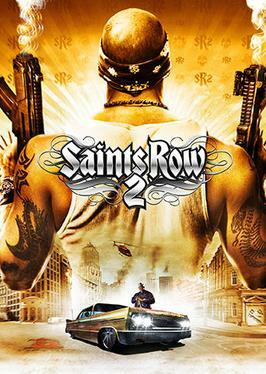 This game I found interesting because this was on Xbox 360 and I loved playing the demo on it. I don't know why but I always thought that despite the drawbacks, it had some pretty fun mechanics. It was the THQ version of a Battlefield game. Some might say that it was a little bad but to me it was one of those great games that I couldn't stop playing. I remember playing this game demo all the way up until release. I wouldn't pick it up the full game until after the next one. The fourth venture and probably the one which has made me have some regrets. Not because it's bad but because I don't own my physical copy anymore which I used to have. This is my first game I ever preordered. The game is Red Faction: Guerilla and I have had little to none experience with that series at the time of preordering it. I originally preoredred it at GameStop which was when I actually liked them. Back then I had little to no idea about the series except seeing a few videos on the past games on Youtube. Could I play it back then? No. Why? Because I preordered it for PC. I don't remember exactly what type of PC I had but it couldn't even launch the game. It took me a few years to even get a rudimentary PC to even launch it with frame rate drops but that wasn't good enough for me so I just didn't play it. This lead me to just sell it off on some site because I didn't feel I had a reason to keep it. This is where the regrets come into play because I really miss feeling like I was owning a piece of THQ history. Luckily, my story doesn't end here. 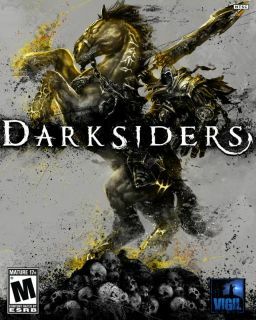 Unknowingly, I did play Darksiders. I didn't know until I played it from the Humble THQ Bundle that I have indeed played it in the past. It was actually because of OnLive which I had a trial to use and Darksiders was one of the game which it allowed me to play. I couldn't remember if I was any good but I did play some of the first level despite my connection issues and the constant lag which I was having but I still played it. It was awesome and will never be forgotten as a game which i'm sure a lot of you like just as much as I do now. I might not have played Darksiders lately in awhile but I still feel that it is my duty to play every THQ game at least once. 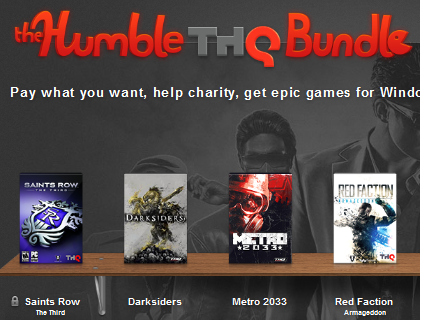 In modern times, I have pretty all the THQ games from the Humble Bundle on my Steam account which hasn't been touched in awhile. This is mostly due to my backlog and the fact that I am awaiting Bioshock: Infinite where i'll play that and beat it which will cause me to regain interest in other games such as Metro 2033, Darksiders, Company of Heroes, and the sort. I might not be playing them now but i'm at least glad to have been part of gaming history with those games. THQ might have had it a little rough but I feel that as a company, they weren't as bad as some others. THQ is perhaps my childhood and defines it quite a bit. I hope you liked learning about my gaming history with THQ. I still miss you as a company and am keeping that Frontlines physical copy of mine safe because it reminds me of the good ol' days. Thank you for creating some of the best franchises of this and last generation. I hope that you will not be forgotten because you're a company that is unlike any other.